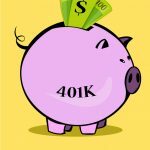 Answering the Question: Is a 401k an IRA? 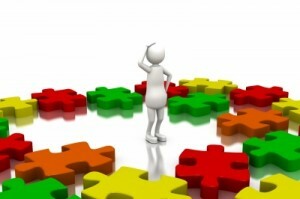 There is little doubt that retirement investments can be confusing. 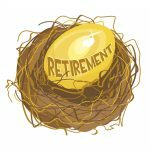 There are so many types of accounts available with all sorts of abbreviations and initials that it becomes overwhelming when you have to choose one or the other and expect it to provide you with an income when you retire. Moreover, some differences between the accounts are so minute that if you don’t work in the industry you might not even realize there is a difference at all. Such is the case with 401ks and IRAs. On the surface they are very similar and they have similar rules regarding contributions and withdrawals. 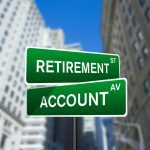 However, to answer the question, “is a 401k an IRA,” you have to look at the subtle differences between the two types of accounts. This will allow you to not only understand why the answer to the question is “no” and give you the information you need to choose between the two. 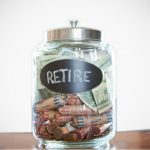 The main difference between IRA and 401k plans are that 401ks are sponsored by employers while IRAs are opened and maintained by individuals. 401k accounts are usually offered by larger companies as part of their comprehensive benefits package. 401ks were established to encourage employees to take advantage of tax benefits to save for retirement. 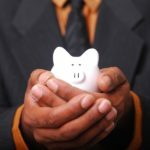 In another effort to entice employees to contribute savings to their accounts and to have their contributions deducted directly from their paychecks, employers often match a portion of the employees’ contribution up to a certain percent. 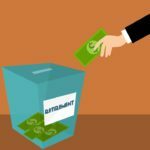 IRAs, because they are opened by individuals, do not have any matching benefits because there is no third party that can provide the matching funds. 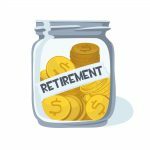 Moreover, the contribution limits for an IRA are quite a bit lower than those for a 401k. 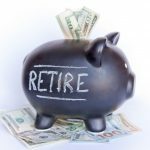 For 2013, the contribution limit for traditional IRAs is set at $5,500 or $6,500 if you are 50 or older. The limit for 401k plans is $17,500 or $23,000 for people over age 50. 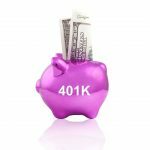 Finally, the other main difference between a 401k and an IRA is that the 401k money is contributed on a pre-tax basis and the IRA contributions are made on an after-tax basis. There are benefits and drawbacks to both arrangements, but essentially, when you contribute on a pre-tax basis, you are lowering the amount of income you pay taxes on. However, you will have to pay these taxes when you start withdrawing your savings after you reach retirement age. With a traditional IRA, you pay the income taxes up front so that when you start getting distributions for your retirement, you will not have to pay any taxes. This type of arrangement can mean you get more money for your golden years than you would if you saved money in a 401k. There are some types of IRAs, though, that can be set up to mimic a 401k. The contribution limits remain the same, but you can make those contributions on a pre-tax basis. Other than a 401k and an IRA both being retirement plans, there are some other similarities between the two arrangements. First, both types of plans are set up so that you cannot begin taking withdrawals until you reach the age of 59 1/2. While there are some exceptions to this rule, including medical hardship, disability, and first-time home ownership, you will have to wait until your 59th year to start taking withdrawals. Both types of plans impose a significant tax penalty if you choose to withdraw funds prior to age 59 1/2. You will be required to pay a penalty of up to 10 percent of the amount you withdraw if you need to take any money out early. This penalty is designed to discourage early withdrawals, but the IRS recognizes there may be an immediate need to get a hold of your cash, so it provided a way for you to do so, albeit at a high cost. 401ks often do allow account owners to take out a loan from their savings, which can help out in tight financial situations. If your company allows 401k loans, you will only be allowed to take out 50 percent of your balance up to $50,000. You will be required to pay it back within a set time period or face the same penalties and taxes as an early withdrawal. IRA plans do not allow loans. So the answer to the question, “is a 401k an IRA” is no. 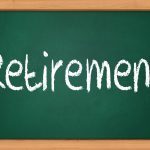 they are two separate retirement plans with some similarities. 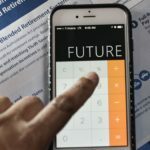 They are both great ways to save for retirement, though, so it is to your advantage to choose one or the other as soon as possible to get your retirement account started.